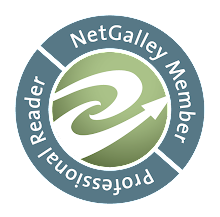 Book Bite Reviews: "Lockdown" By Alexander Gordon Smith GIVEAWAY!! 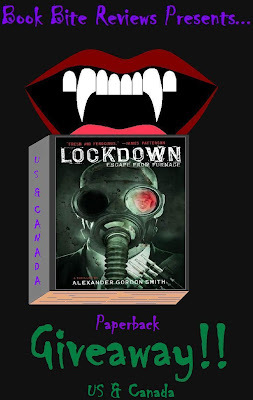 "Lockdown" By Alexander Gordon Smith GIVEAWAY!! Hello again and welcome to another edition of "Book Bite Reviews Presents..."! This time i bring to you a giveaway of one paperback edition of Alexander Gordon Smith's novel, "Lockdown". I was contacted by McMillan, the publisher who wanted to see if i was interested in doing a giveaway for this novel in celebration of the series release. Of course i said yes, because i love giving you guys books! Unfortunately this giveaway is only for the US and Canada, so i am very sorry to my international followers, but i already have giveaways planned that are international, so look out for those! For those of you who are US/Canadian residents, please read the guidelines, check out the trailer i embedded in here, and fill out the Rafflecopter! I would love you to review the sequel to the strain by chuck hogan.. it is called The Fall. Thanks =D I'll have to check it out!